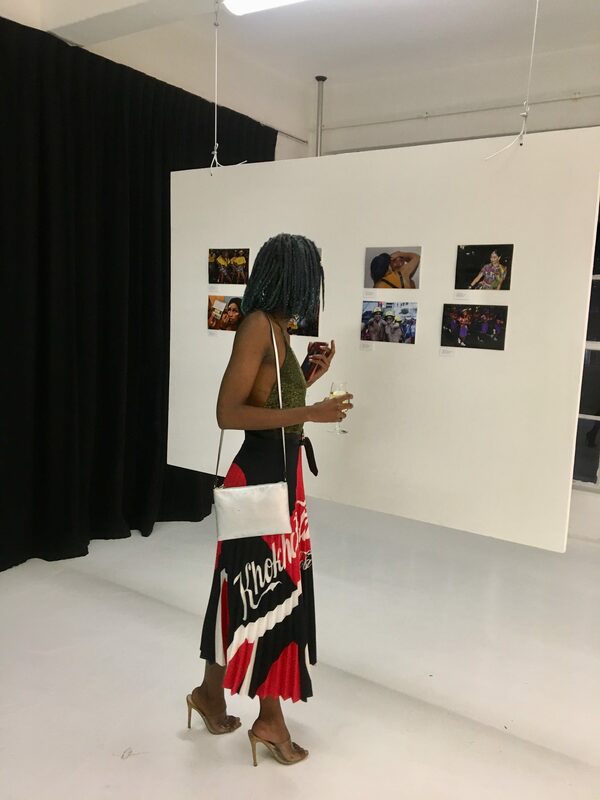 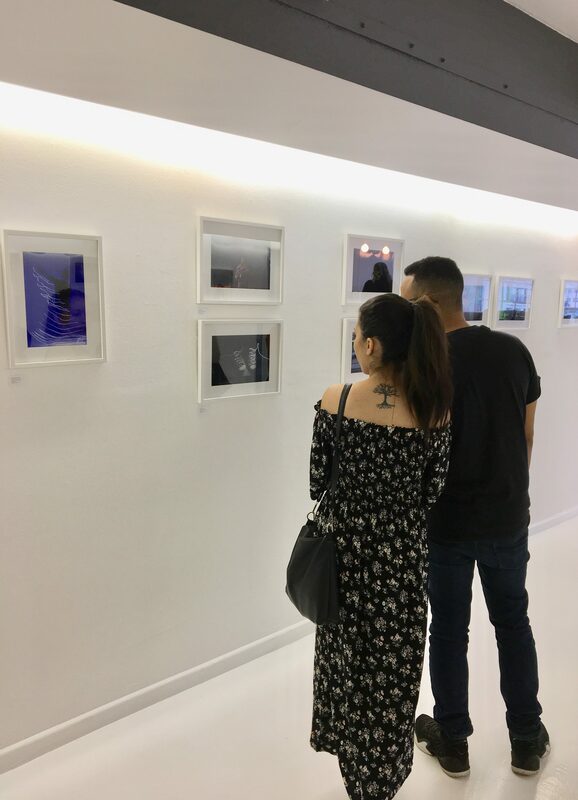 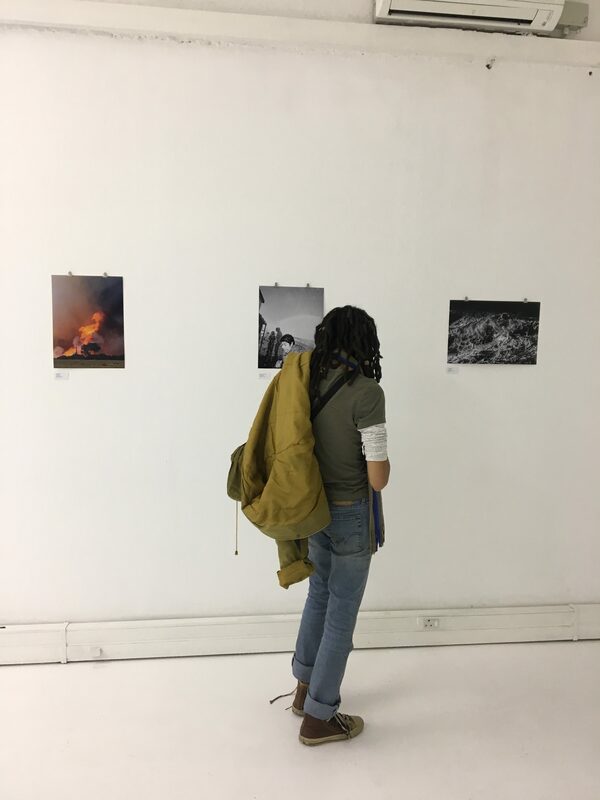 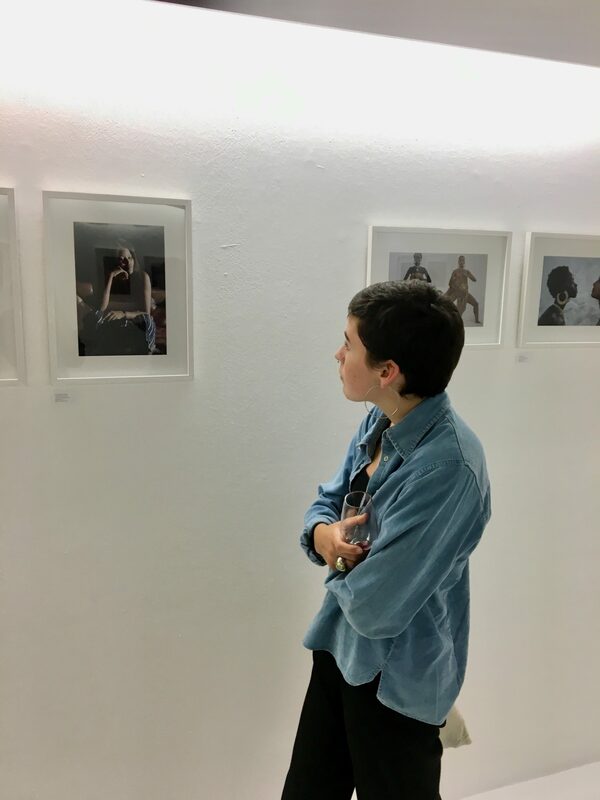 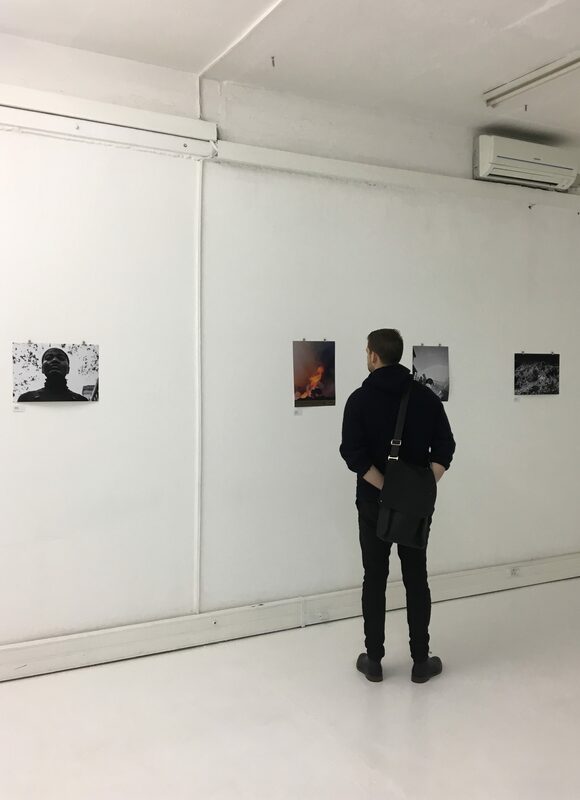 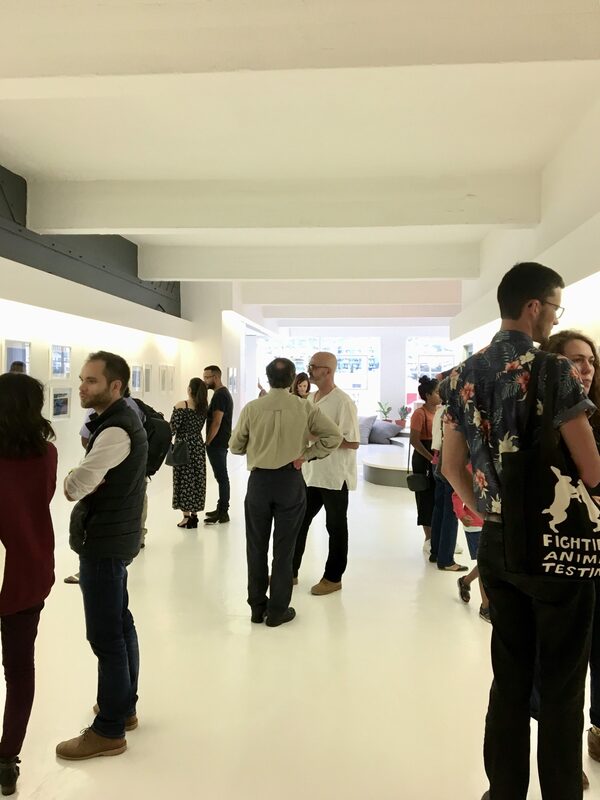 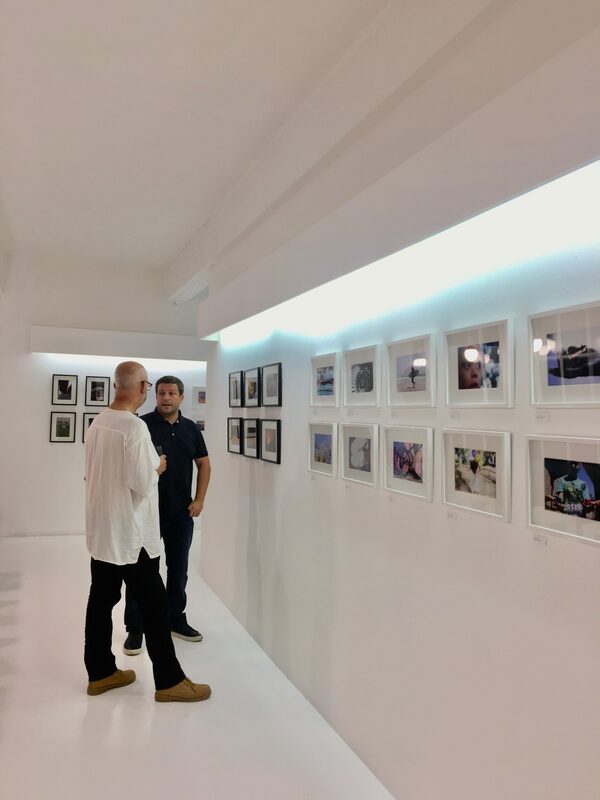 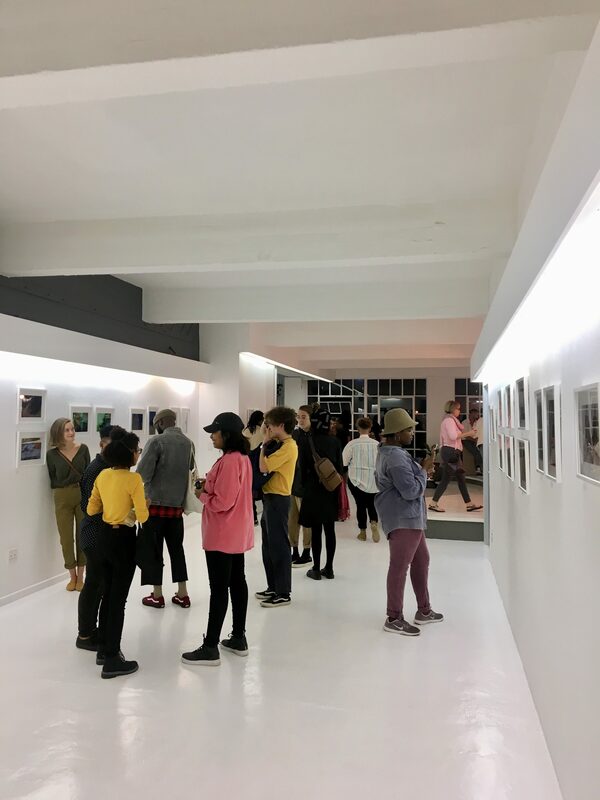 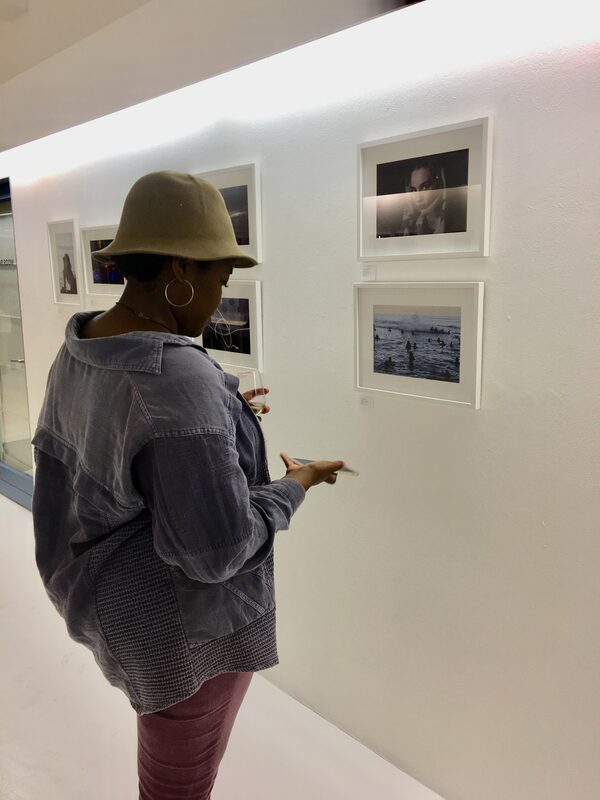 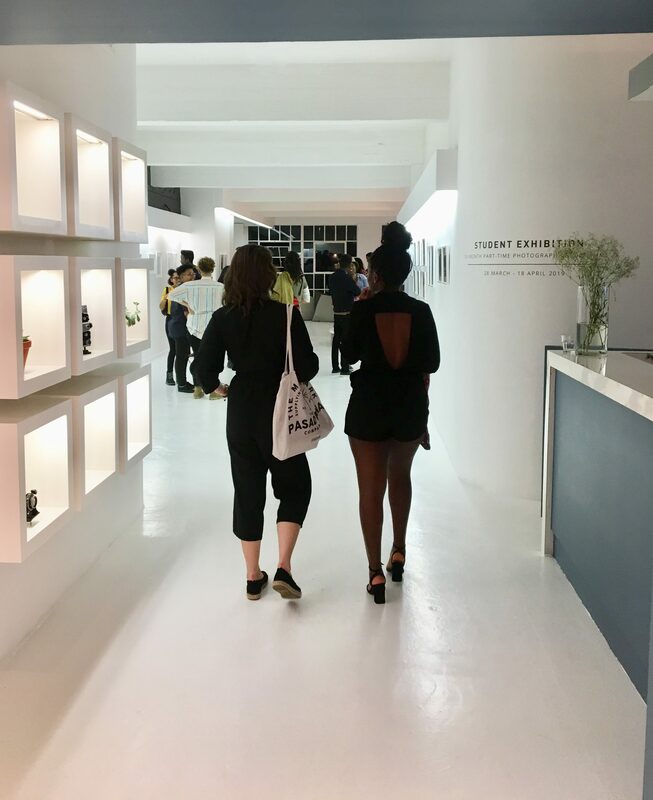 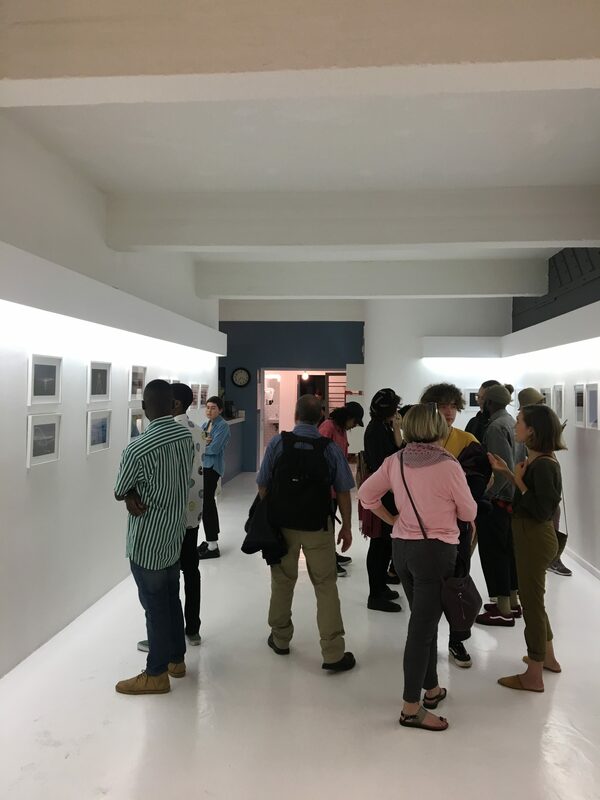 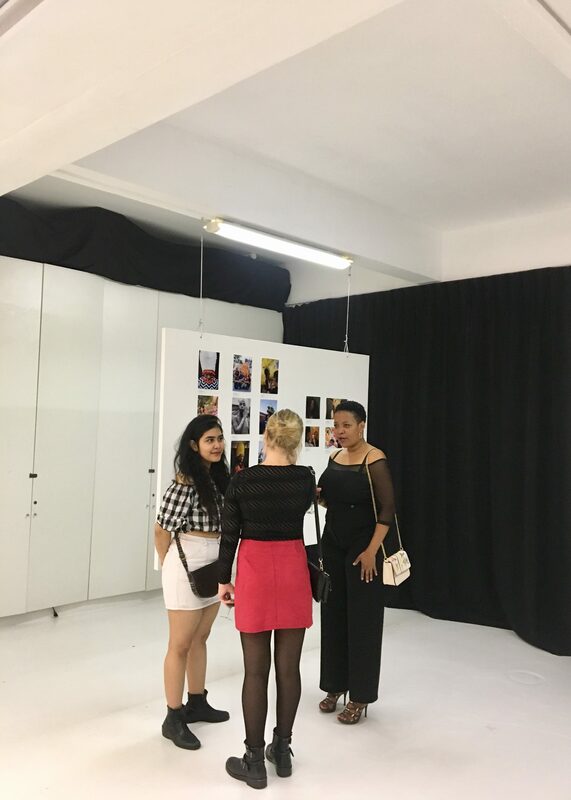 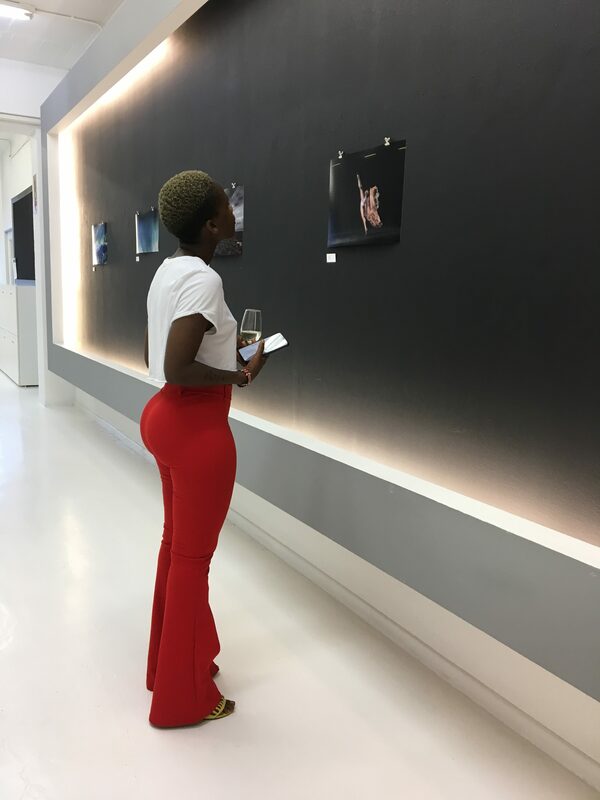 Last night we opened the first Student Exhibition of the year, showcasing the work of our Part-Time short course and 6-Month Technical Photography students. 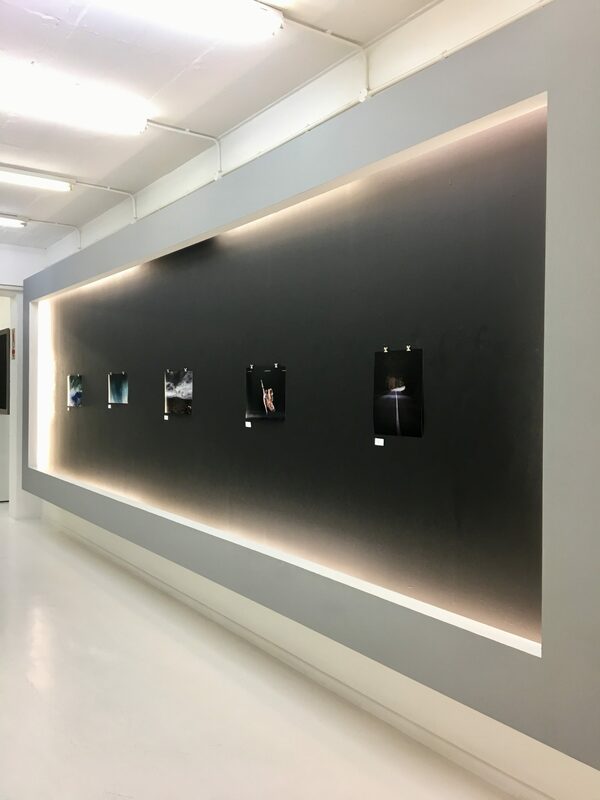 Along with this, SPACE was exhibited – an initiative by Orms to promote the love and passion for photography. 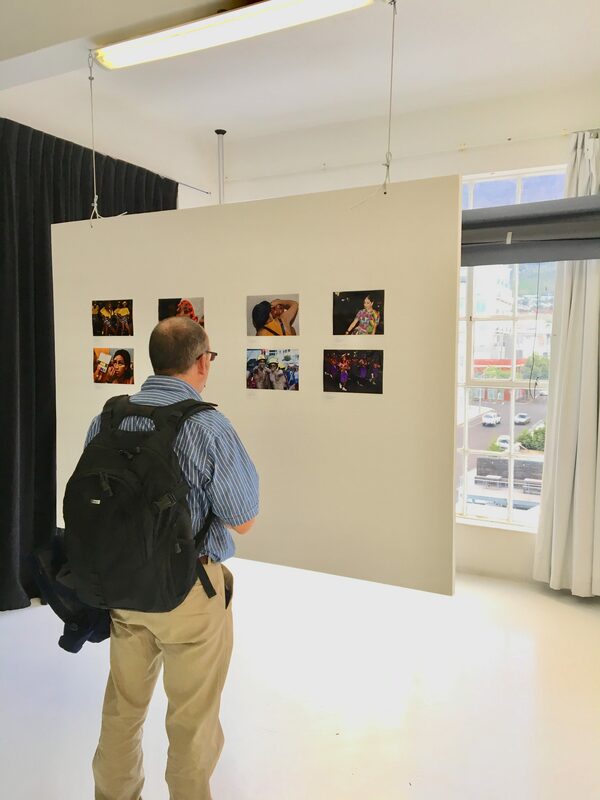 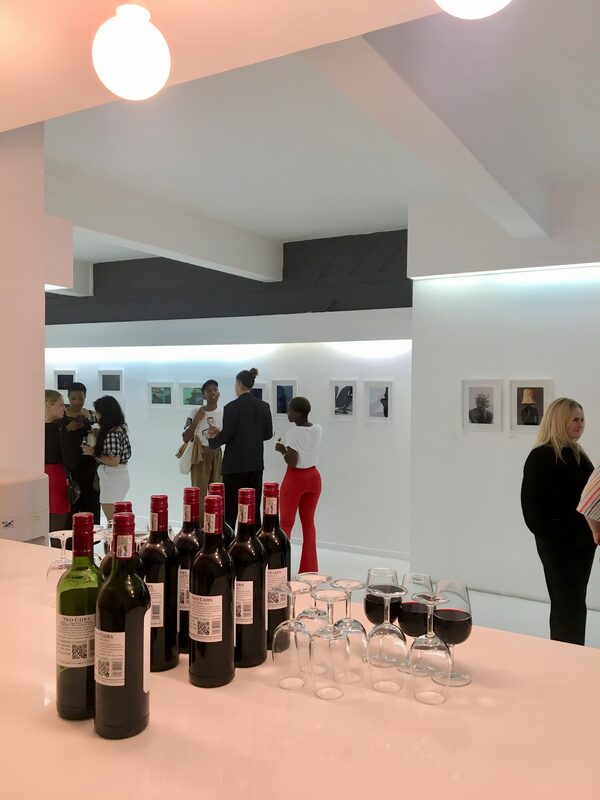 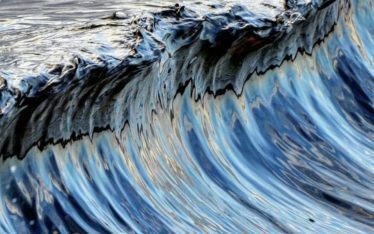 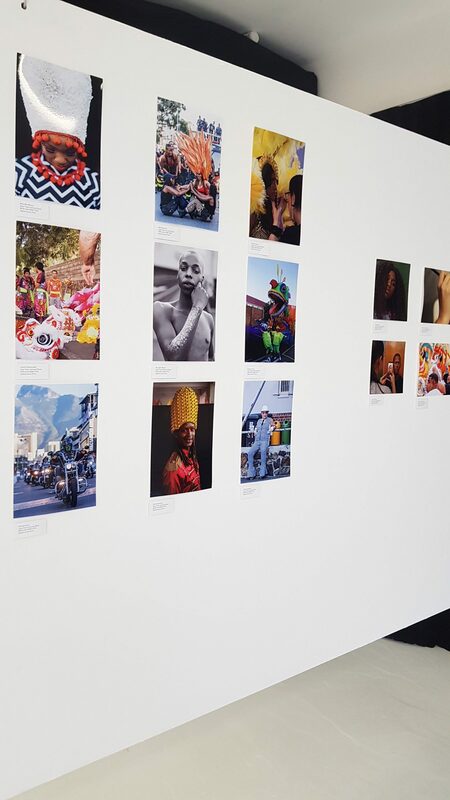 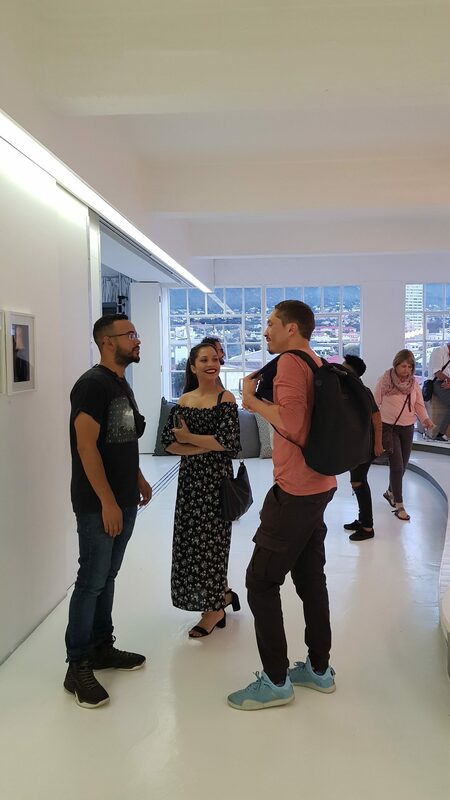 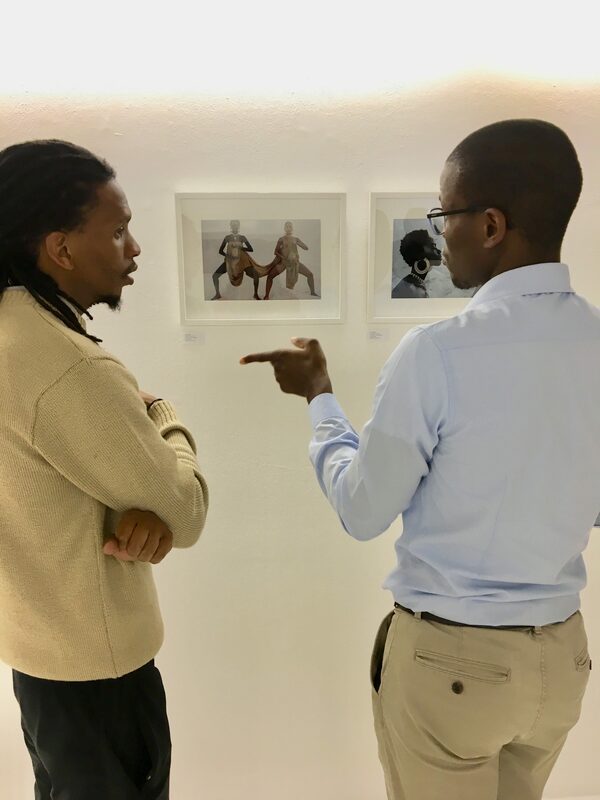 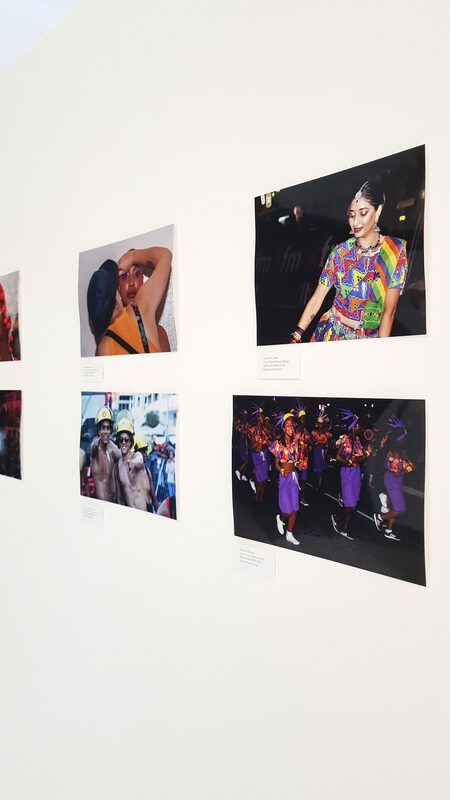 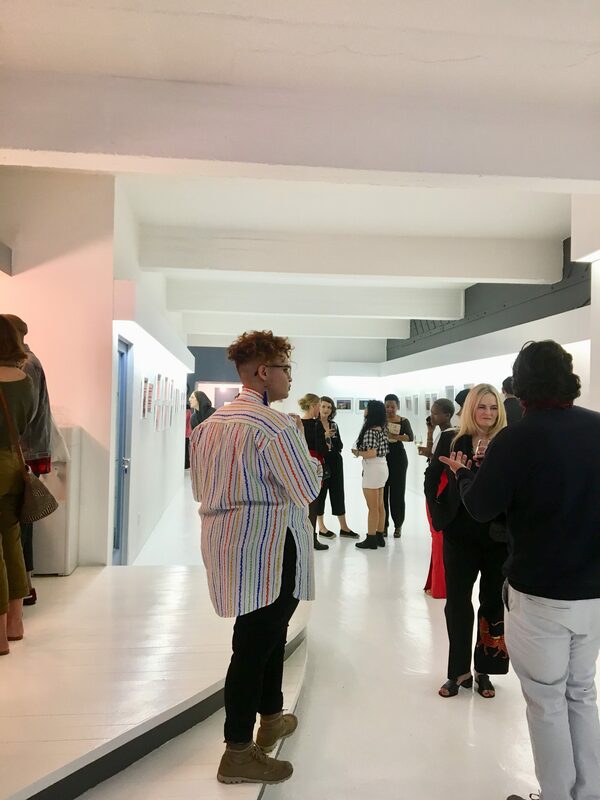 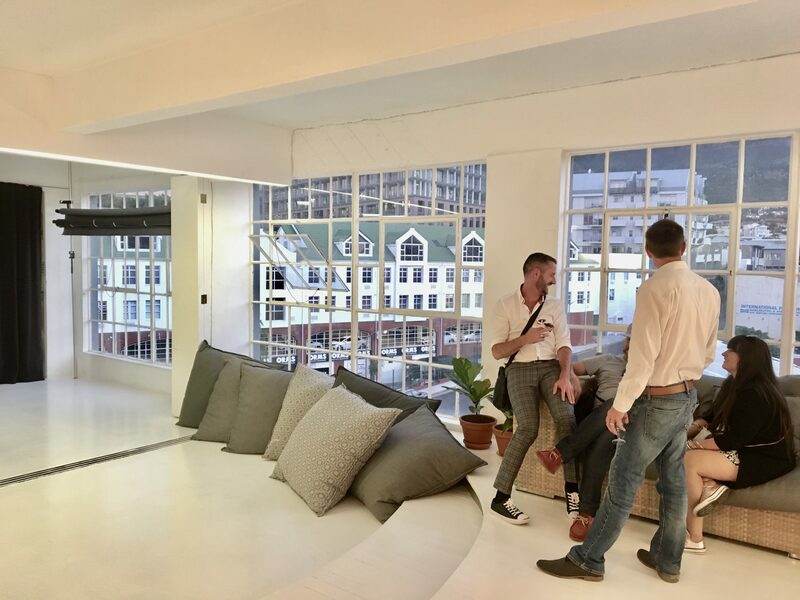 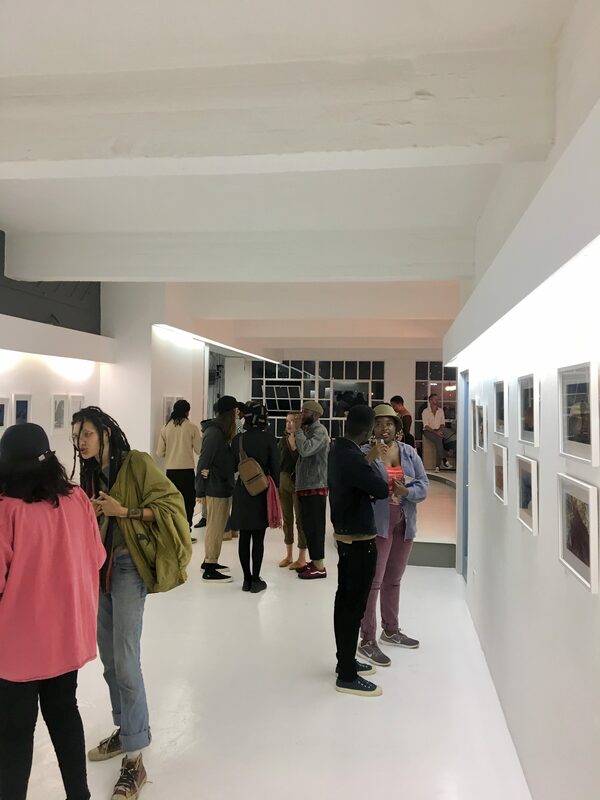 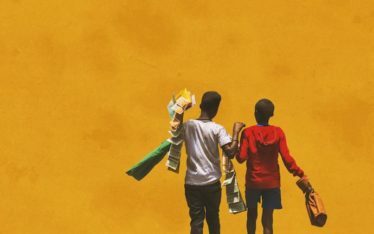 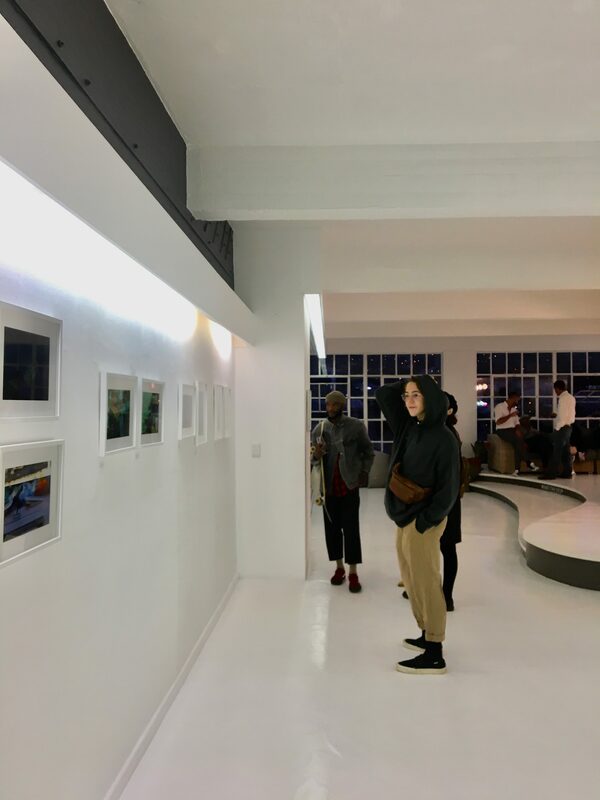 The exhibition will be available to view between 08:00 – 17:00 from Monday to Friday until 18 April 2019.